While sexual assault, domestic violence, dating violence, or stalking can affect victims in any age group, individuals who are 50 years of age or older who experience elder abuse, neglect, and exploitation can face unique barriers to receiving assistance. Recognizing this, the Enhanced Training and Services to End Violence Against and Abuse of Women Later in Life Program (Abuse in Later Life or ALL Program) supports a comprehensive, coordinated community response (CCR) to address and prevent elder abuse. Age or disability may increase isolation for victims of elder abuse, and professionals may mistakenly perceive age or disability, rather than abuse, as the reason for a victim’s injuries. Victims may depend on their abusers for care or housing, and abusers may intimidate them using threats of placing the victim in a nursing home. The victim may also experience shame or embarrassment in addition to the fear of losing the support their abuser provides. It is particularly critical for criminal justice professionals and victim service providers to recognize indicators that an older individual is being abused. 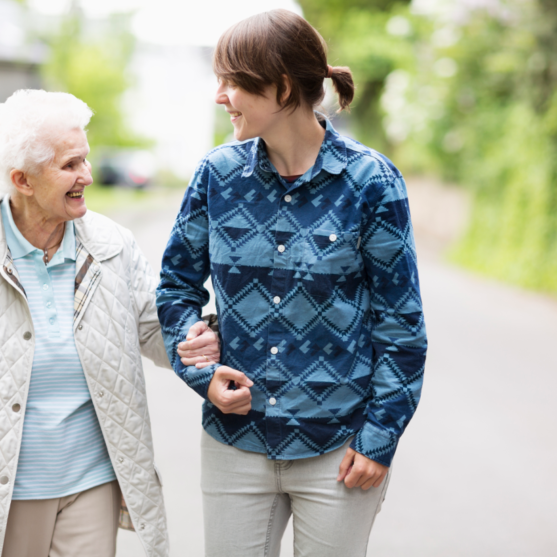 The Abuse in Later Life Program enhances the safety of victims by supporting projects uniquely designed to address and prevent elder abuse.